The weekend is here and every Friday we bring you some of the best offers. Each month we mix up the deals. From 99p drinks to 30% off Gins we know you’ll love it. 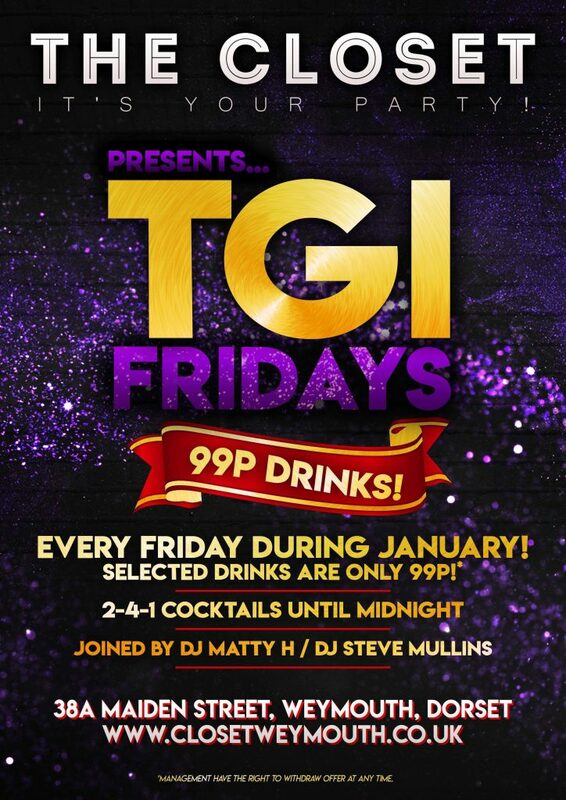 Resident DJ’s Matty H or Steve Mullins bring you the best party in town! 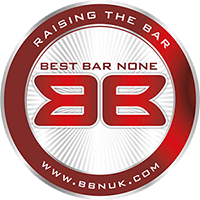 We play the best in party anthems, from cheese to classics, dance to R&B there is no excuse not to visit.